Welcome to March Mystification and our author flavors of the month are Agatha Christie, Dorothy Sayers and Josephine Tey. All month long we'll be highlighting mysteries, both puzzling and perplexing, riddles to solve and mind boggling queries. Where dime novels, cozy mysteries, whodunits and police procedurals compete with hard boiled private eyes and super sleuths. Pull out your magnifying glasses and binoculars and get ready to snoop. Agatha Christie created Hercule Poirot, Miss Marple, Tommy and Tuppence as well as Ariadne Oliver, Harley Quin and Parkey Pyne. I am more familiar with Poirot and Marple, than the other four, but will eventually make their acquaintance. I haven't read anything yet by our other two authors. Dorothy Sayers introduced readers to Lord Peter Wimsey and Josephine Tey brought us Inspector Alan Grant in her best known story The Daughter of Time as well as several others. Our fascination for mysteries started way back in the ancient Greece with Sophocles and Euripides who entertained folks with mystery and dramatic plays. 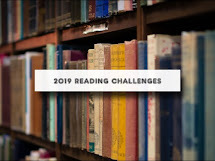 Since then, we've fallen in like with classics mystery writers such as Edgar Allen Poe, Sherlock Holmes, Dashiell Hammett, Raymond Chandler, G.K. Chesterton and Ellory Queen, among others. But least we forget, there are numerous authors presently who make us fall in love with mysteries such as some of my favorites: Nora Roberts, James Rollins, Sandra Brown, Lisa Scottoline, Cleo Coyle, Dan Brown, Jeffrey Deavers, Lee Child and John Sandford to name a few. 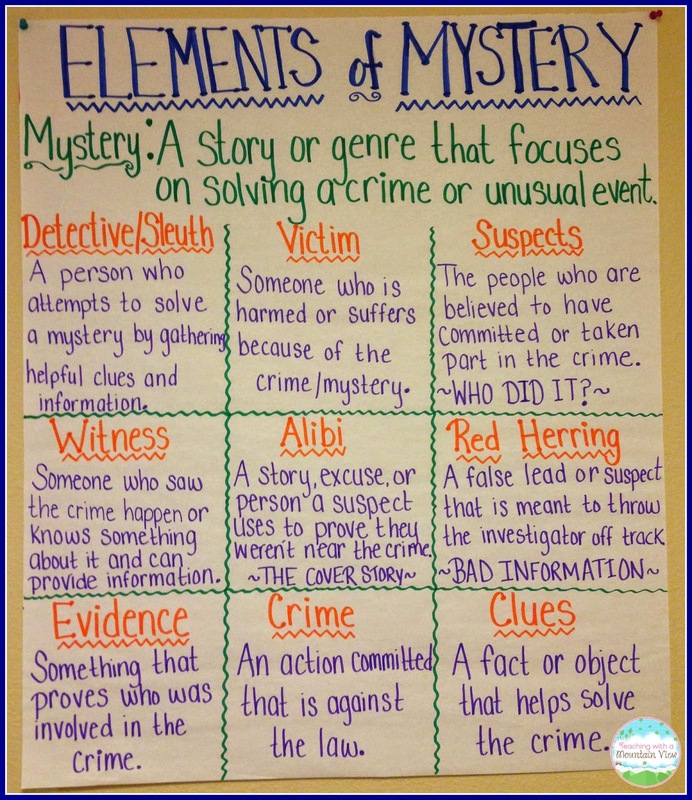 Join me in reading all things mystery for the month of March. I don't read many mysteries but I do have one in mind I've been meaning to read so perhaps I'll read it this month. Great - what is the one you have in mind? I love reading mystery stories, so this was great for me this week. I read 'The Miniaturist', a great debut novel by Jessie Burton. Set in late seventeenth century Amsterdam, it has several mysteries - and a few red herrings! An excellent and unusual tale.